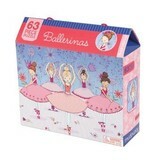 The perfect gift for your little ballerina! 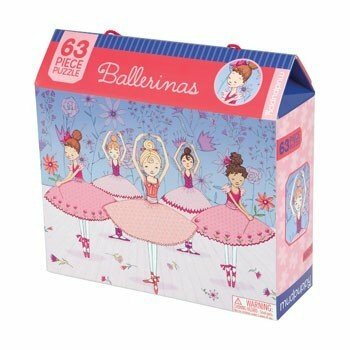 Five adorable ballerinas are wonderfully illustrated in this 63 piece puzzle. The puzzle comes in a fun box with colored rope handles and an elastic closure for easy access and travel. 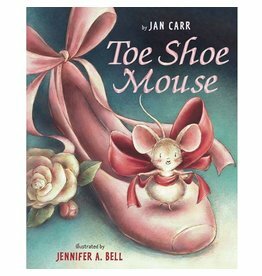 This hardcover children's book tells the story of a charming mouse who takes momentary refuge in a theatre and ends up falling in love with ballet.